If you're looking to find a hard lid or canopy for your Volkswagen Amarok PJ's 4x4 we offer several options for Volkswagen Amarok owners, including our Elite, Classic TwentyTen , Top Up Lid, and Sports Lid. Make PJ's 4x4 when buying an Amarok hard lid. We operate from rural Victoria and ship quality products far and wide. Our focus on quality ensures that you’ll always have state of the art accessories when you shop with us. 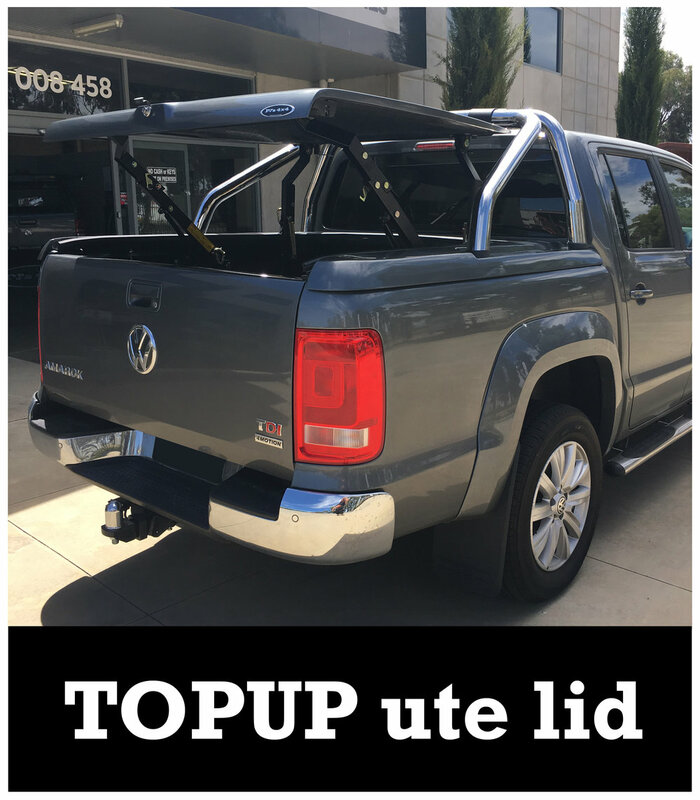 We offer canopies, hard lids, and a variety of other add-ons for popular utes and utility vehicles so that you can get the most out of your 4x4. When you're ready to deck out your ute with one of the best bakkies in the business, call PJ’s 4x4 and see which of our products is right for you.